Wellness visits are often called preventive visits, well-child visits, or well-child checks. 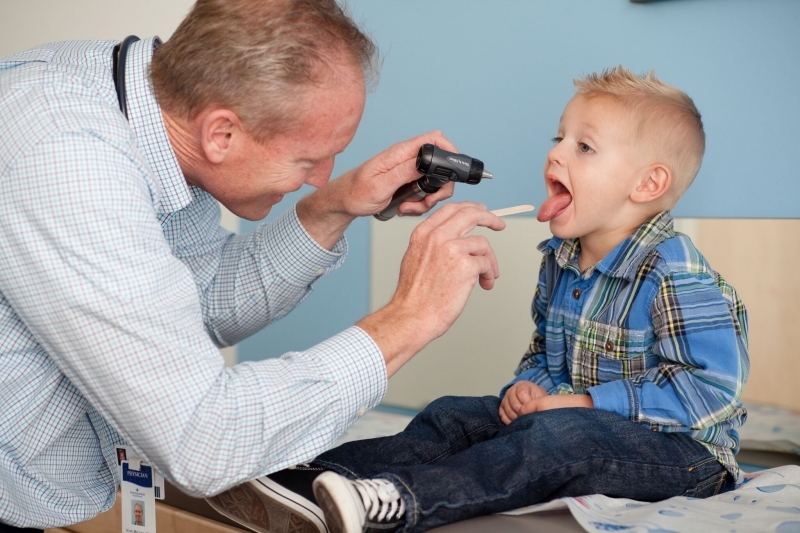 At these visits, your pediatrician will work with you to prevent developmental and health issues before they start, and provide immunizations to protect your child from serious preventable illnesses. Well visits are scheduled frequently up to three years of age and yearly thereafter.